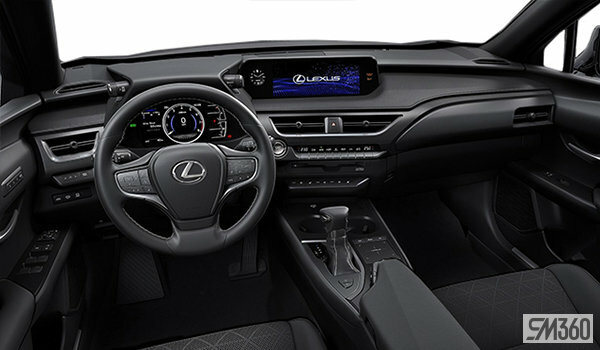 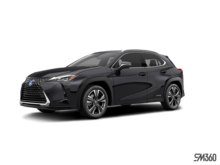 Photo Gallery "2019 Lexus UX"
Experience the 2019 Lexus UX. 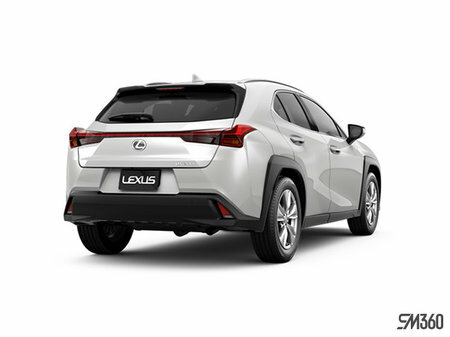 A fresh take on the compact luxury SUV with city-smart technology and bold urban style - designed to enable your active lifestyle. 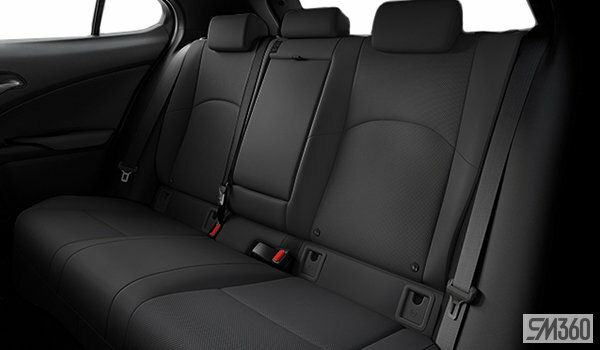 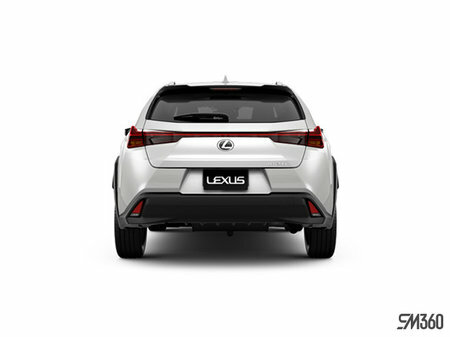 Built on an all-new chassis with a low centre of gravity, UX fuses SUV-versatility with the agility of a hatchback. 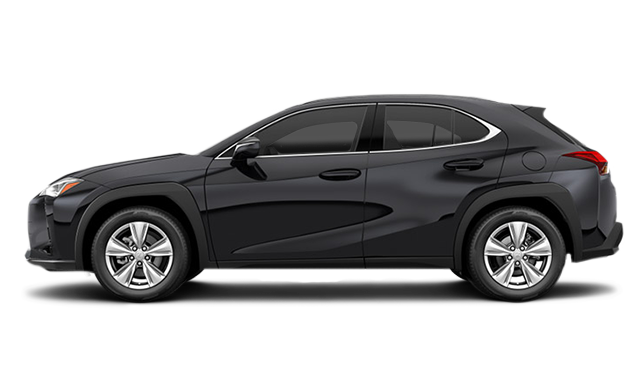 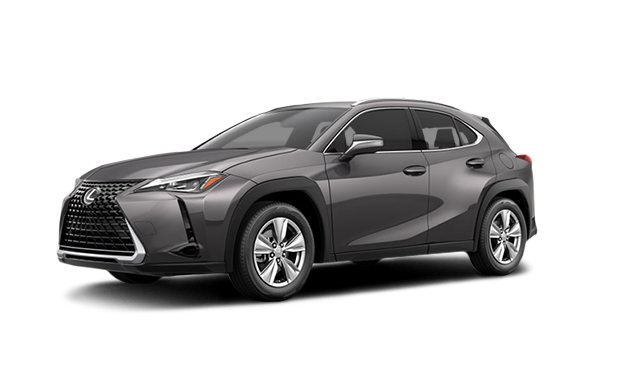 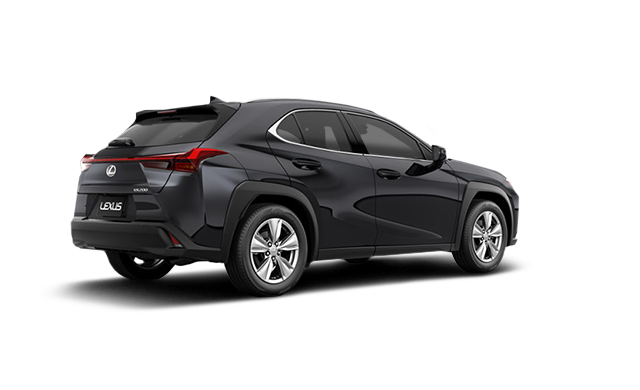 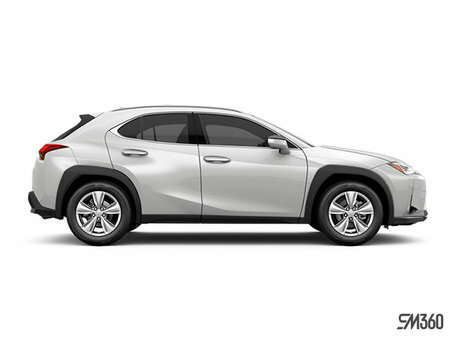 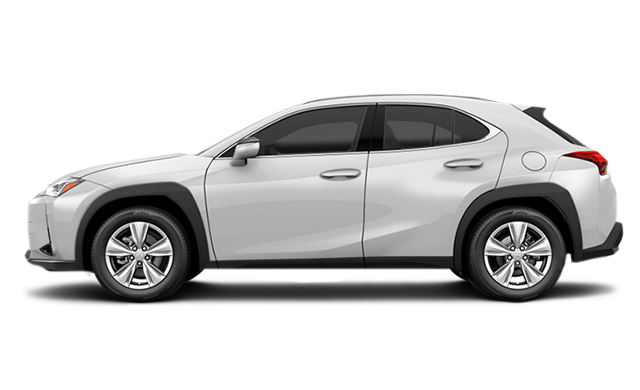 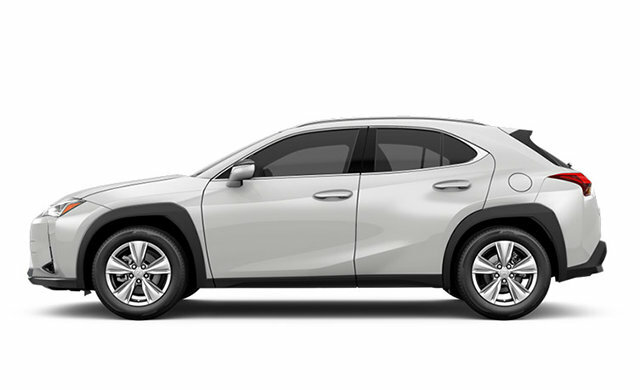 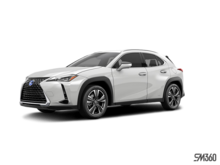 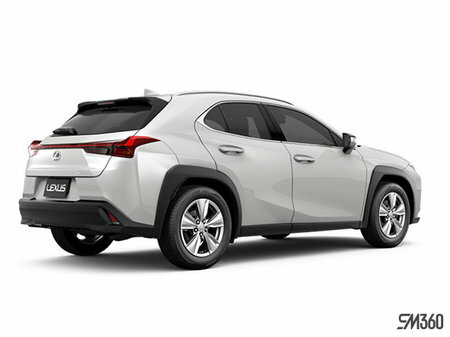 Interested in the 2019 Lexus UX 200 ?